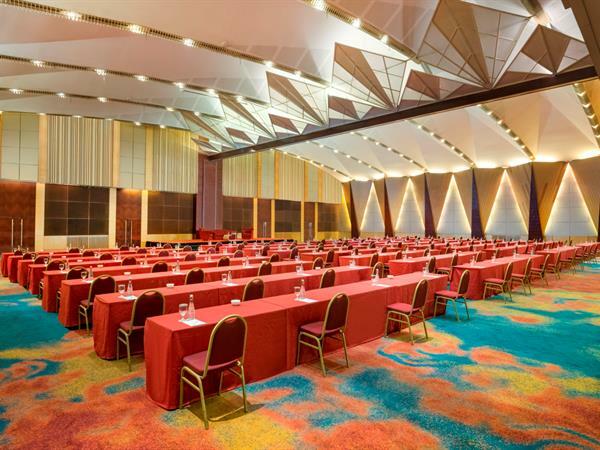 For meetings in Jakarta, Ciputra Hotel Jakarta provides spacious rooms for guests to organize their business meetings or banquets. 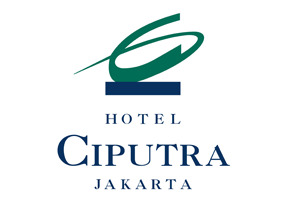 Hotel Ciputra Jakarta is only minutes from the city centre, while located above Mall Ciputra Jakarta, one of Jakarta’s largest and most modern mall, featuring outstanding shopping, dining, banks, cinemas and evening entertainment options. Hotel Ciputra is also the perfect venue for weddings. Whether it is a civil ceremony or an exclusive use wedding – our team of dedicated wedding co-ordinators are on hand to help you with all your wedding arrangements to make your day memorable. From the perfect proposal to the dreamiest honeymoon, say 'I do' with the picture perfect backdrop. Let your dreams come true with Hotel Ciputra Jakarta. If you’re doing business in Jakarta, we have numerous dedicated room spaces to meet most corporate needs from intimate business meetings to large group functions and banquets. Celebrate your best moment in life when you have to say "I Do" with Hotel Ciputra Jakarta! Our team of dedicated wedding co-ordinators are on hand to help you with all your wedding arrangements to make your day memorable..
We have the perfect venue for your next private reception or power meeting in Jakarta. We offer 17 different banquet rooms which can accommodate anywhere between 10 and 1,800 guests, and can be flexibly arranged in different configurations to suit your needs. Elegantly furnished and functionally adaptable, the banquet rooms can be made up to suit any occasion, from formal galas to private parties - each with the comprehensive support and attention to service that you can find throughout our hotel. Hotel Ciputra is the perfect venue for weddings. Whether it is a civil ceremony or an exclusive use wedding – our team of dedicated wedding co-ordinators are on hand to help you with all your wedding arrangements to make your day memorable.